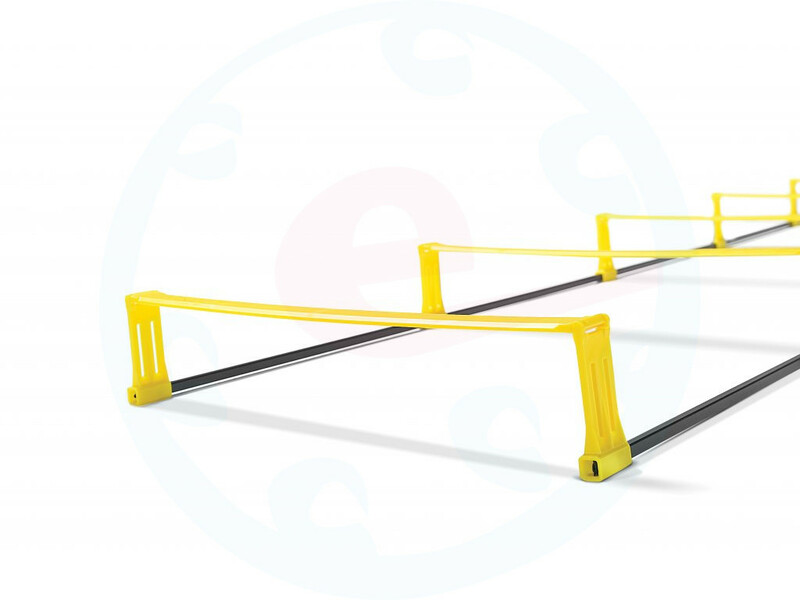 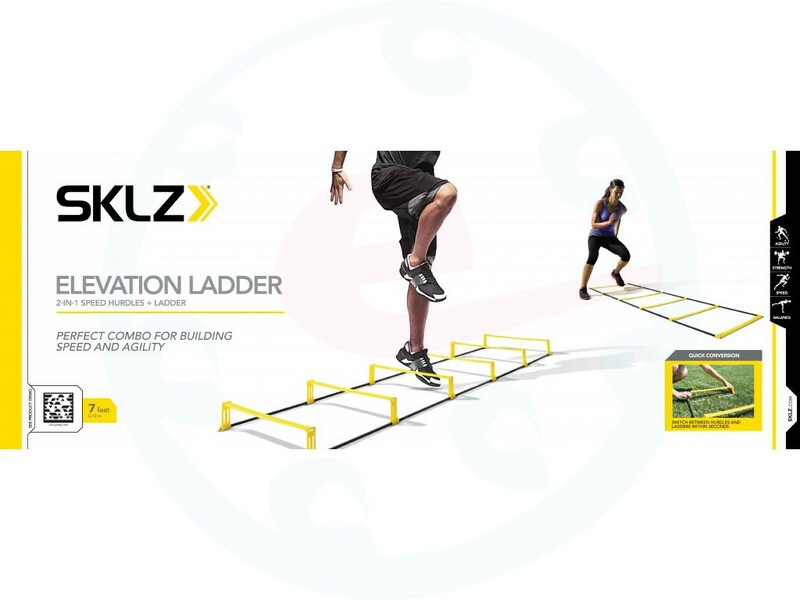 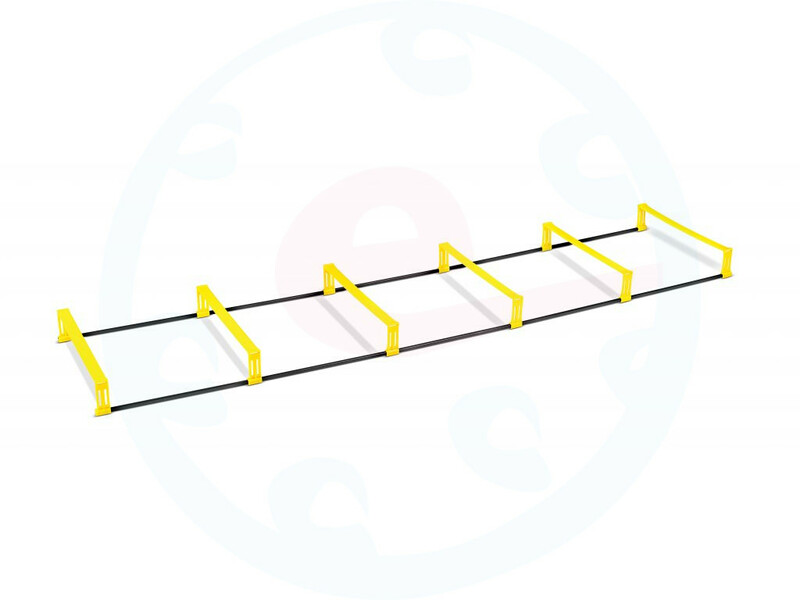 The obstacle coordination ladder combines two of the best-selling SKLZ products - Quick Ladder and Speed Hurdles. 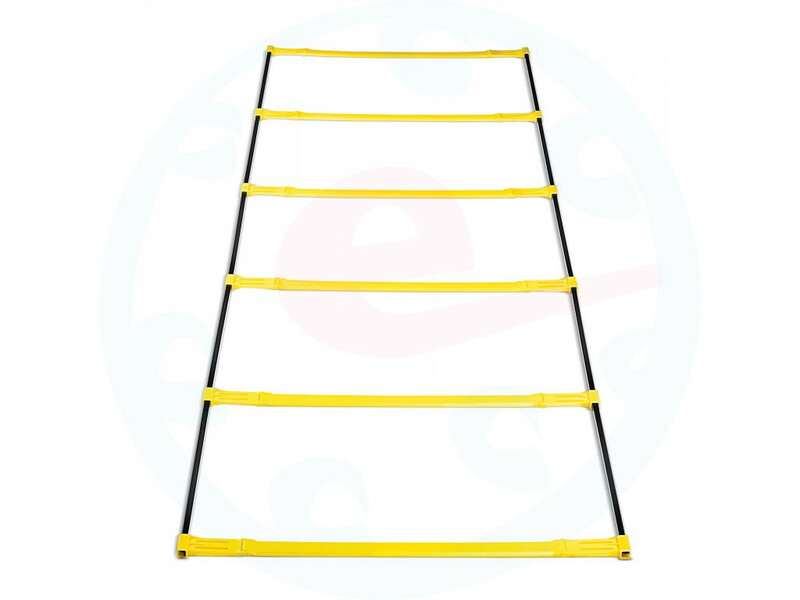 Now you can get the flexibility and use the flat or portrait ladder for different maneuvering and speed exercises. 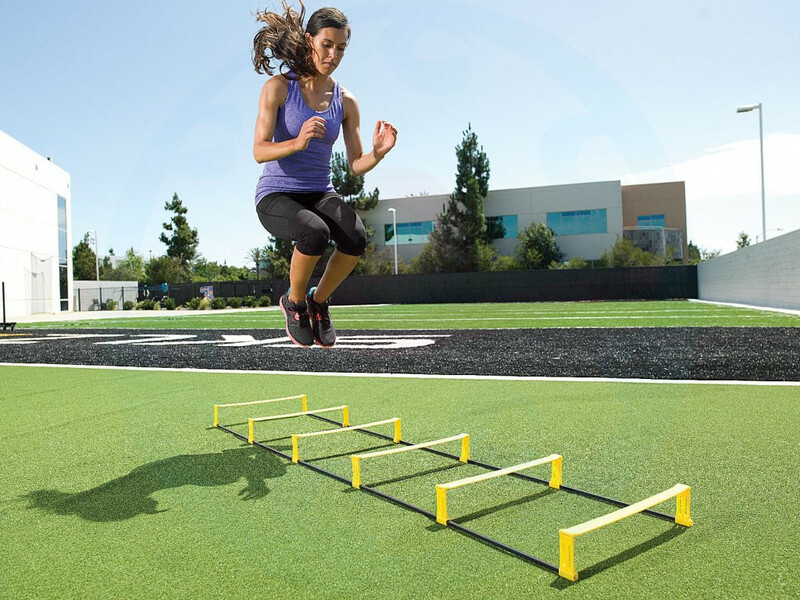 Increase mobility with faster foot work and increased cadence and improve your dexterity in any sport. 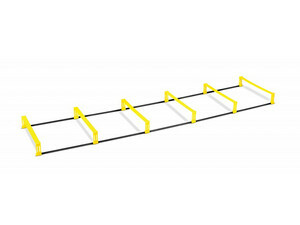 More than 2 m long ladder with 6 rungs.